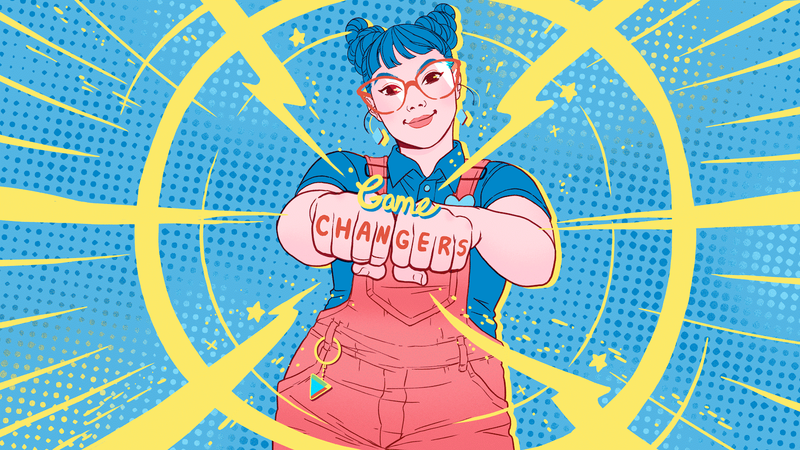 Google launched its second annual Change the Game Design Challenge with Girls Make Games, an organization that encourages girls who are interested in working in the games industry. The challenge is open to teens aged 13-18, who can now submit their mobile game idea by visiting the challenge’s website. Five finalists will receive the opportunity to work with Girls Make Games and “game industry veterans” to bring their game to life and release it on Google Play, the store where Android users download games and apps. The five finalists will also receive a free trip to Los Angeles to show off their game and meet those who will help them build it, a VIP tour of Google Los Angeles, a scholarship to attend a Girls Make Games summer camp, and more. Last year’s finalists created games across a variety of genres, from a side-scrolling platformer to a rhythm game and beyond. If your kids are interested in applying to this year’s challenge, you can learn more by visiting the challenge’s website. Game ideas must be submitted by June 7, 2019. Even if your kids aren’t old enough to participate in the Change the Game Design Challenge, there are plenty of ways you can help them get started in game development at home. Check out our guide to learn more.